Designer Shruti Sancheti has crafted an organic niche for herself in the dynamic fashion landscape of India. She has stood strong and radiated brightest through various seasons of fashion weeks. After successfully retailing across the length and breadth of India and abroad, Shruti launches her new label - Pinnacle by Shruti Sancheti. Pinnacle by Shruti Sancheti is born out of the innate desire of the designer to reach larger audience by crafting high quality designs at commercial price points. With the core design philosophy of sancheti's eponymous Signature label -Shruti Sancheti, Pinnacle celebrates indigenous crafts and textiles of India. 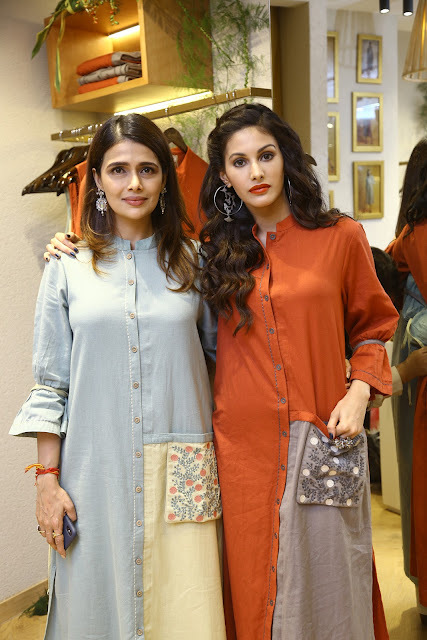 Pinnacle is a Prêt diversification of her main label which thrives on curating affordable fashion which has the quintessential Shruti Sancheti’s touch. Here Shruti launches her 1st standalone store for Pinnacle post her grand imagination of her first ever solo Exclusive signature designer store in Mumbai. It's the first outlet of Pinnacle (the pret extension) which would retail a varied spectrum of formal, semi formal, festive and global silhouettes. 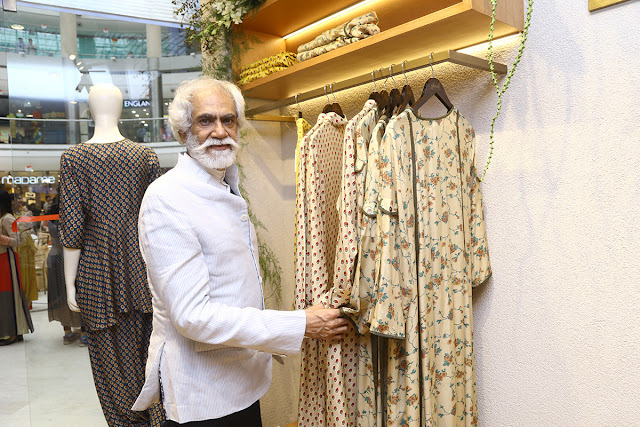 The launch event saw eminent personalities like Actor Amyra Dastur, Sunil Sethi, Head FDCI, Ajay Sancheti, MP Rajya Sabha, Neelam Pratap Rudy, Mridula Pradhan, Mallika Nadda, Manju Singh, Babita Yadav to name a few.